Indonesia has now around 1,000 startups and the number is steadily growing as more people start new businesses. All want to become a unicorn, a company with a valuation of more than US$1 billion, or even a decacorn, one that commands a valuation of at least $10 billion. To achieve that dream status, a company will have to go the extra mile beyond hard work. This has been proven by Grab, the first decacorn in Southeast Asia. It is now a Super App that offers various services, from transport, food delivery, package delivery, payment and financial services to video streaming, through its offerings such as GrabBike, GrabCar, GrabFood, GrabPay, GrabTaxi, GrabRewards, GrabExpress, GrabFresh, GrabShuttle, GrabWheels, and GrabDaily. Looking forward, it also aims to create 100 million micro-entrepreneurs through its ecosystem. 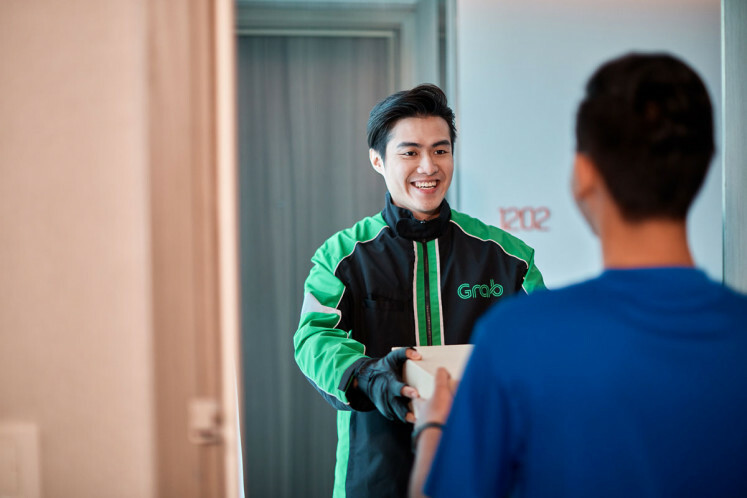 Now, Grab has become the market leader in Southeast Asia and has gone beyond being a decacorn, serving millions of people across Southeast Asia. It boasts an open platform strategy that helps share the benefits and rewards with all parties. For example, it partnered with OVO for digital payment, making it easier to pay for Grab rides, as well as with HOOQ, offering quality entertainment for platinum users right in the app. 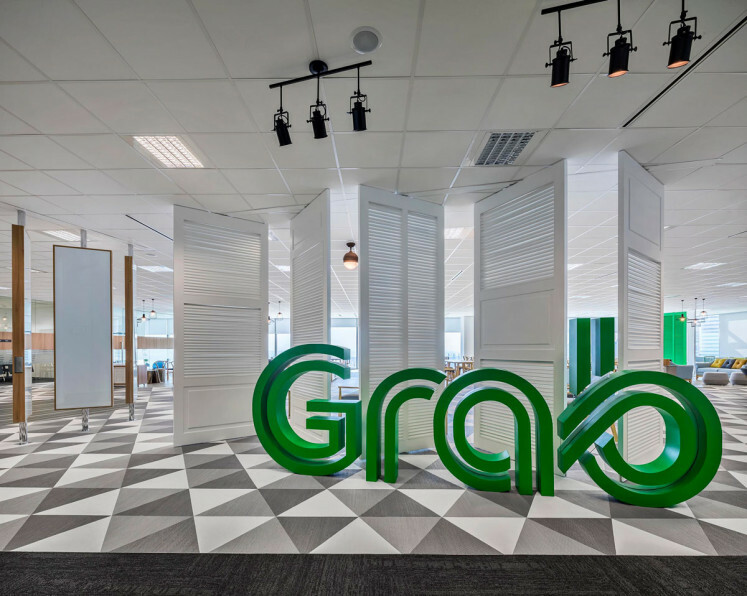 Impressed by robust growth from year to year, more investors have joined Grab. They include Temasek, Qunar, Tiger Global, Softbank, China Investment Corporation and Toyota Motor Corp. Grab sees Asia as a huge market opportunity with a potential $25 billion market for transport and a $500 billion market for payments. Southeast Asia also has a tremendous potential for the ridesharing business. With a combined population of 640 million, car ownership in the region is among the lowest in the world at 70 cars per 1,000 people, compared to 103 cars per 1,000 people in China and 574 in the US. Grab data shows that smartphone penetration may double in the next five years in Indonesia, Myanmar and the Philippines, while it has already exceeded 100 percent in Malaysia, Thailand and Singapore. Between 2014 and 2015, non-cash transactions in Asia soared by 43.4 percent. To support its business operations, Grab has research and development centers in Jakarta, Kuala Lumpur, Singapore, Beijing, Ho Chi Minh City, Seattle and Bangalore. Building a unicorn, let alone a decacorn, is different from building a conventional company. To succeed, founders have to focus on growth, create the right products, pool top investors, position their team in the right environment, offer disruptive products in the market and strongly believe that their products and services will radically improve people’s lives, as well as have a revenue-based business model that ideally will make a profit as soon as possible. That means products and services offered through the startups should be those highly desired by a huge market segment. CB Insights reported that 42 percent of startups fail because of “no market need” for their products and services. The last and also the most important recipe for success is that startups should be managed by people who have the right expertise and experience in the business. Many of the world’s fastest-growing tech startups leverage the power of the ecosystem to achieve astronomical growth. By working alongside other likeminded tech leaders, founders can collaborate and tackle the tech industry’s biggest challenges head-on.